Dead Fader, Coco Bryce, Slhhmyr, ahnnnu, Abel Lima E Les Sofas and more. 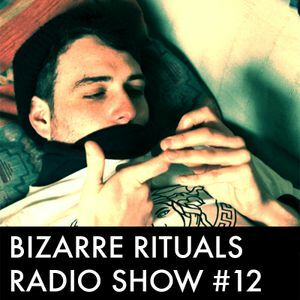 We’ve had a bit of a summer break but we’re now back with the twelfth edition of the Bizarre Rituals Radio Show, recorded August 2015. The show features loads of new music, some vinyl gems courtesy of Stoogy Houzer, plus an exclusive mix crafted for us by Kinlaw. Enjoy.